 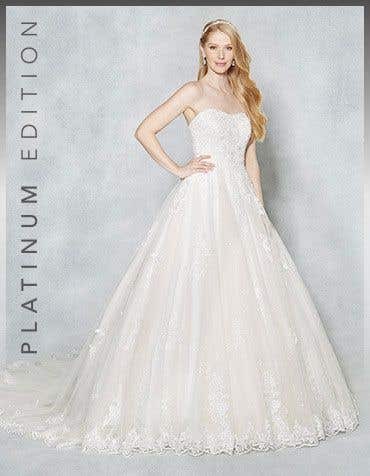 Be one of the few lucky brides to wear a limited Platinum Edition wedding dress. 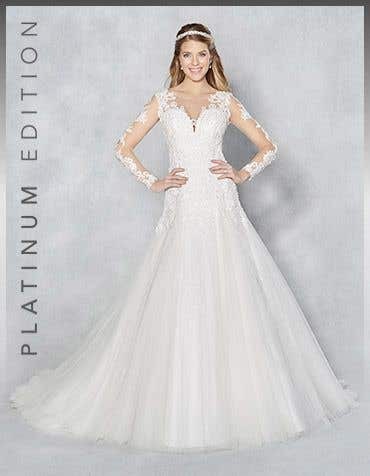 These truly unique gowns each have their own handwritten numbered label. 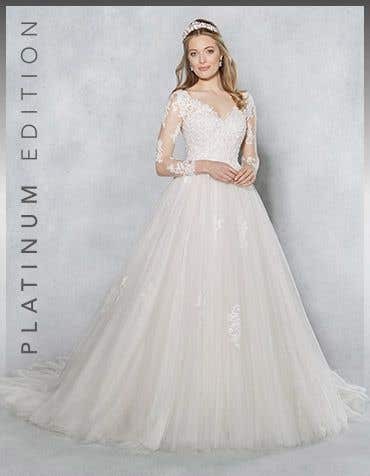 Each limited run will incorporate your favourite elements from our collections but with more inspired details, more refined silhouettes and more opulent fabrics. 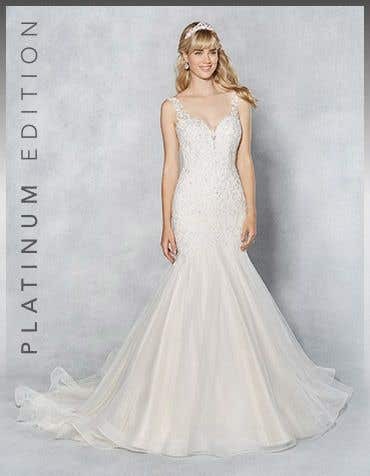 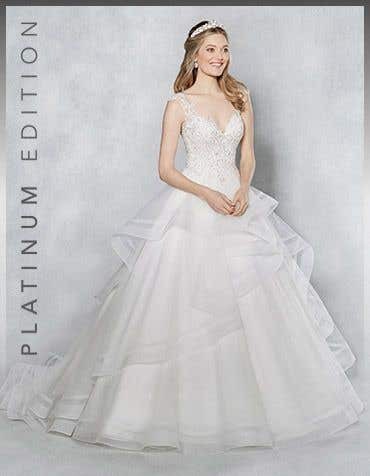 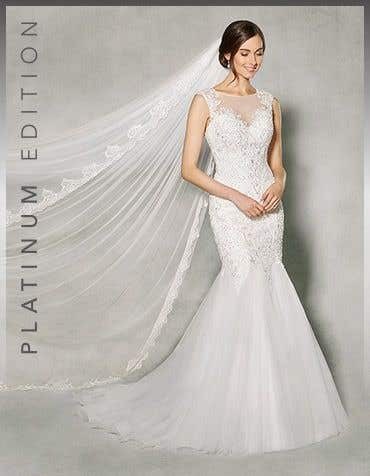 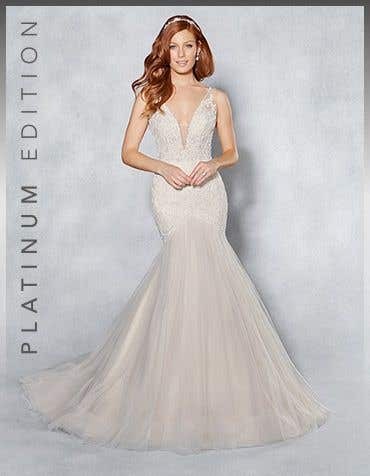 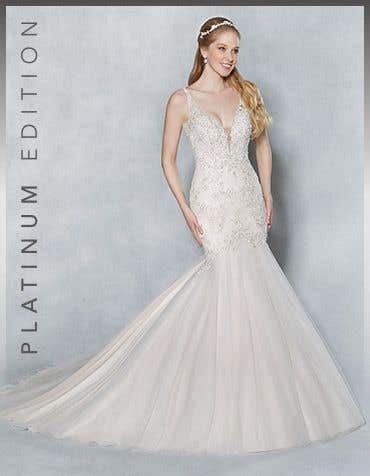 The exclusive Platinum Edition wedding dresses from £699 - £899 feature unforgettable details which will wow your guests. 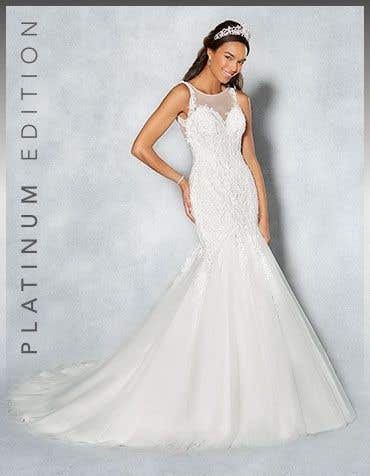 The ultimate in luxury and opulence, these stunning wedding dresses are a dream come true.